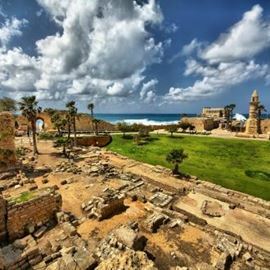 At the Caesarea National Park you can find a harbor and a beach that will offer you a wealth of attractions, including antiquities, dining, swimming, diving and shopping. Its amphitheater, immense stadium and sophisticated port recall Caesareas status as the countrys Roman capital and its role in Jewish and Christian history. 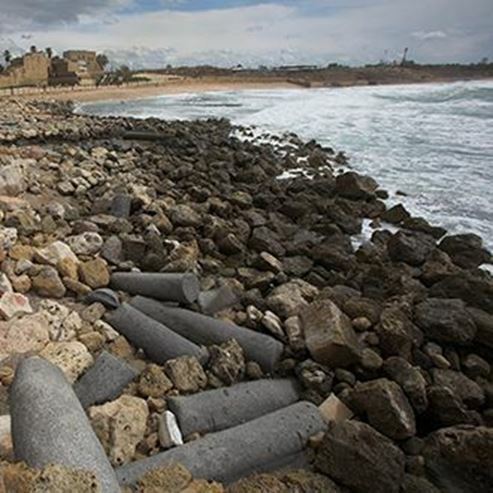 Caesareas massive Crusader walls now surround charming galleries, shops and eateries, along with a dive shop, private beach and the multimedia show Travel Through Time. 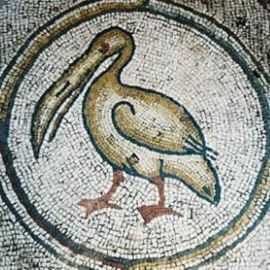 On your way to Caesareas public beach, with its landmark aqueduct, stop at the intricate fifth-century bird mosaic. 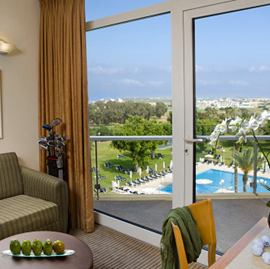 The prestigious Caesarea golf club is Israels sole international golf club.